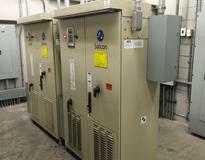 UCF Photovoltaic System with 107 kW array for Commerical Micro-grid application. 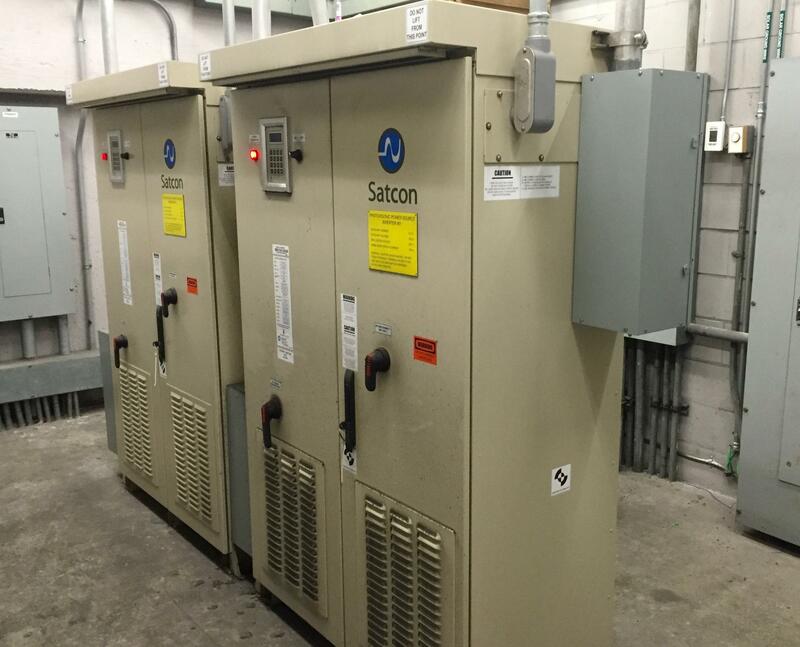 Commerical PV system 107.52 kW ground mounted array at 350 VDC with two Satcom 50 kW grid-tied inverters. 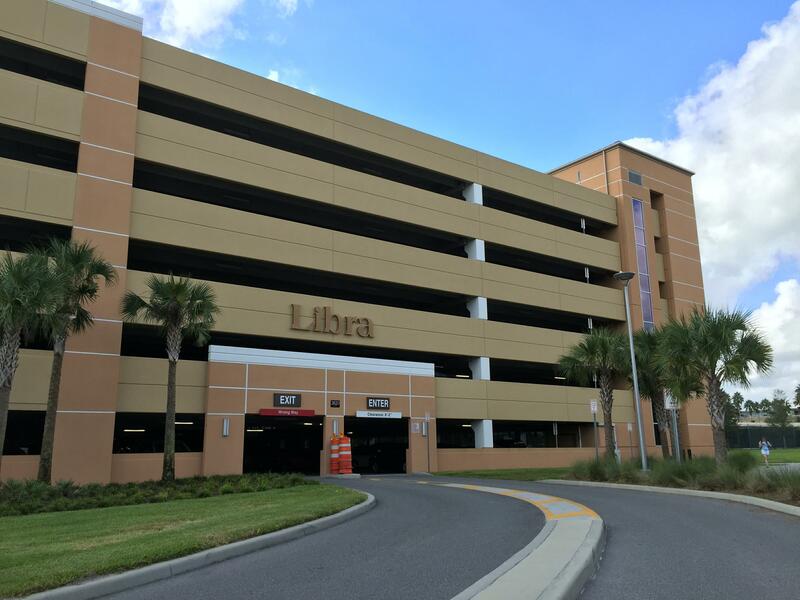 Located beside University of Central Florida, main campus parking garage B.
FREA Solar Tour on October 16-17, Friday-Saturday, starting at 12 noon to 4 pm. 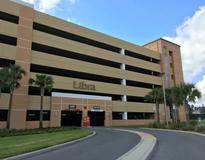 FREE parking at Libra parking garage top level which is shown in pictures here with Garage B..